Card/Fob Access - Reed's Locks and Access Control Systems, Inc.
We Are Pennsylvania’s Installing Keri Systems Professionals. 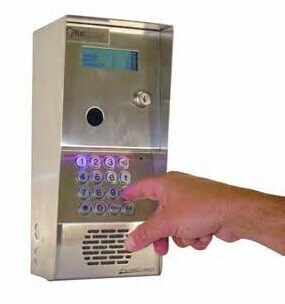 We can customize a card/fob or biometrics access system to meet your needs. 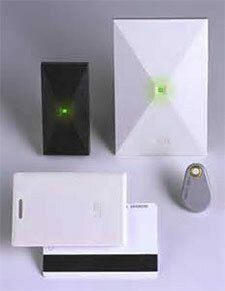 We design, install, service and maintain all Keri System Access control systems. We can also upgrade your existing older system to the new Doors.Net software. The i2 Box Appliance greatly simplifies installation because Keri’s Doors.NET Appliance Edition Software is pre-loaded and pre-licensed, ready to use immediately. 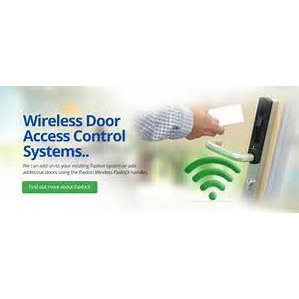 We now carry Paxton Access Control Systems and its components. We can design and install a Paxton system for your School, business, church, club or industrial setting. This system integrates with many IP camera manufactures for video in integration.